Judi Samuels has spent over 25 years in Health and Fitness, working as a Nutritionist, Master Personal Trainer, and Group Exercise Instructor. She is the creator of the “It’s Easy Eating!”tm Weight Management Programs by Judi Samuels, a comprehensive weight management system. Judi mentors clients to adopt positive lifestyle behaviors in a “wholistic” approach for overall health and weight management. As a Nutrition Consultant, Judi is a passionate advocate of integrative approaches to wellness and believes in making the journey to lasting health and wellness as straightforward, sustainable and enjoyable an experience as possible. 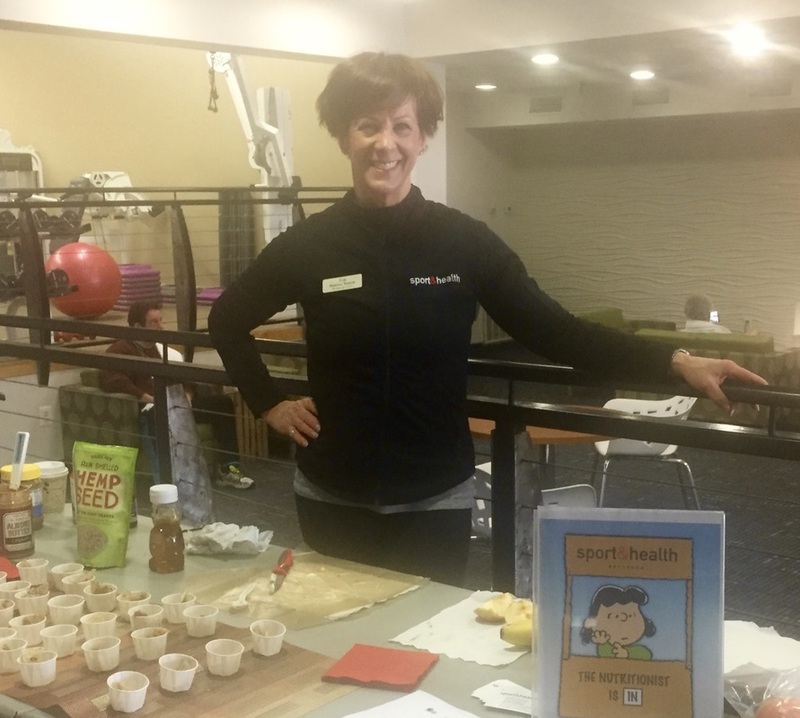 Judi has blogged weekly for a national club industry publication, Club Solutions Magazine, about nutrition services in health and fitness clubs and has been featured in TV and radio appearances. 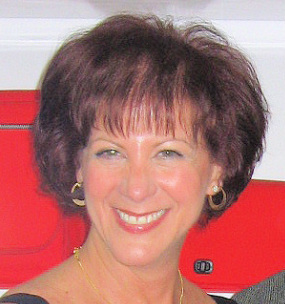 She writes Sport and Health Clubs’ “Ask the Nutritionist” column, frequently contributes to www.sportandhealth.com and often speaks to groups and the media on many nutrition-related topics and weight management concerns. Learn how to work with Judi today! Judi is certified as a Nutrition and Wellness Consultant through the American Fitness Professionals and Associates and is a Certified Personal Trainer through the National Academy of Sports Medicine. She has a B.A. in Psychology and an M.A. in Education from the George Washington University.